OpenOffice -generally known as OpenOffice.org, OOo (because of copy right issues)- is an open source offic e productivity software suite.OpenOffice is available for a number of different computer operating system, is distributed as free software . It supports OpenDocument Format (ODF) for data interchange as its default file format, as well asMicrosoft Office formats among others. Currently, OpenOffice.org supports over 120 languages. 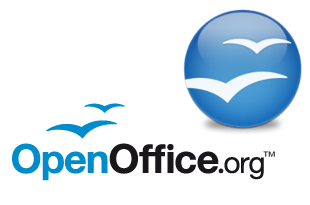 As free software, users are free to download, modify, use and distribute OpenOffice.org. OpenOffice.org originated asStarOffice, an office suite developed by StarDivision and acquired by Sun Microsystems in August 1999. The source code of the suite was released in July 2000 with the aim of providing a free and open alternative to Microsoft Office. OpenOffice.org was an open-source version of the StarOffice suite, with development spo nsored primarily by Sun Microsystems. 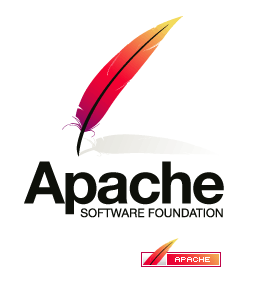 After acquiring Sun in 2010, Oracle Corporation stopped supporting commercial development and in June 2011 contributed the suite to the Apache Incubatorto become a project of the Apache Software Foundation.Subsequently in December 2011, the Apache Software Foundation announced that the project’s name would become Apache OpenOffice. OpenOffice.org includes powerful applications for making text documents, spreadsheets, presentations, diagrams, and databases, as well as HTML and XML documents. Not only does it let you edit basic documents, such as letters and faxes, it also handles equations and complex and multipart documents with bibliographies, reference tables, and indexes. Open Office is an open-source software suite that offers word processing, spreadsheets, presentations, graphic and databases.The functionality is along the lines of Microsoft’s popular Office Suite, but the software is completely free and completely open. 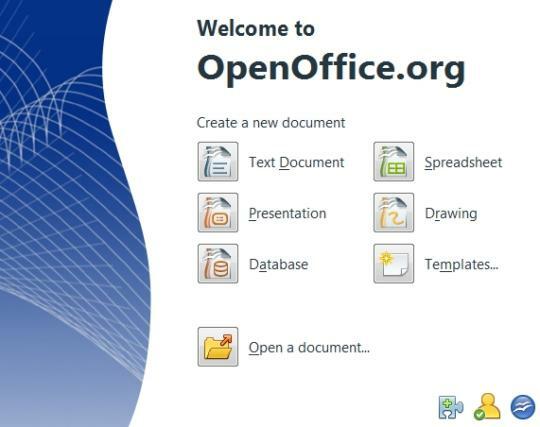 OpenOffice can be downloaded from the OpenOffice website (www.openoffice.org) and can be used free of charge and for any purpose. It offers compatibility with many of the most popular software productivity packages. While the product is not quite as comprehensive and does not offer all of the features as Microsoft Office, the product offers most of the most common uses. It is also incredibly easy to learn especially for anyone who has used other office productivity software in the past. ← Android by Google Inc.
Cooltopic, helped with my homework!! Thanksfor that.